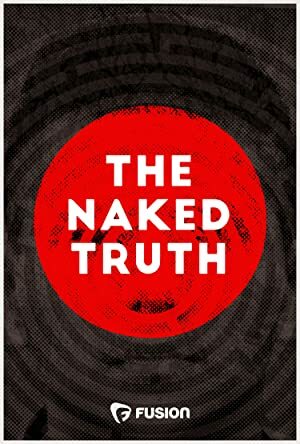 The Naked Truth – Season 1 (2016) – What's New on Netflix Canada Today! Investigative journalists tackle complex and under-reported subjects ranging from online extortion to fentanyl addiction and partisan gerrymandering. Drug overdoses are soaring to new highs in America. The epidemic is a hot-button issue in the New Hampshire Presidential Primaries. But while heroin blankets the headlines, an even deadlier drug has taken the epidemic from crisis to calamity. They call it “China White,” “Drop Dead” or “the serial killer of drugs” –Fentanyl. It’s a synthetic opiate similar to heroin, but far more powerful. According to a recently released report, Fentanyl was involved in 253 of the 351 opiate overdoses in New Hampshire,whereas heroin alone was the cause of 28 deaths in the state.